Steamed Cauliflower Cheese, according to my husband, is his favorite way to eat cauliflower. He recalls his mother always serving cauliflower this way when he was young. It has remained a favorite cauliflower dish with him. Any strong-flavored cheese will work in this recipe, such as cheddar, but if you are looking for an authentic Dutch flavor, choose either Edam or Gouda. This cauliflower side dish is so easy to make and the whole family is sure to enjoy. 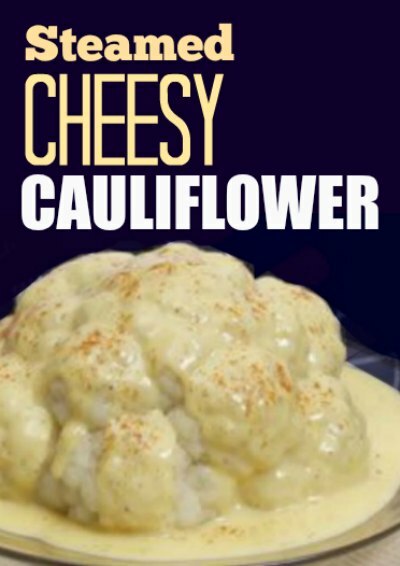 The cauliflower presented with melted cheese cascading over the top look delicious and dramatic when serving. Cauliflower is believed to have originated in ancient Asia, but recorded origins can be traced back to Spain in the 12th Century as being derived from the wild cabbage. In Europe cauliflower became more widely popular, specifically in France by the court of King Louie XIV during the 16th Century. Cauliflower was first introduced to North America in the late 1600’s. Early American writings from the 1800’s find mentions of caullower, but it was not until the 1920’s when cauliflower became commercially available in the United States. Today cauliflower is a popular vegetable served in many households served steamed or roasted, a pureed soup, and in gratins. In most recent years since 2005, cauliflower has become a high demand staple in low-carb diets as a carb replacement for bread, rice, potatoes and heavy cream sauces. Popular recipes are Cauliflower Pizza Crust, Cauliflower Rice, Cauliflower White Sauce for pasta dishes and cauliflower used as a potato replacement in potato salads. Originating in England, Cauliflower Cheese has become a traditional English dish to serve as a main course or as a lunch or dinner side dish. Cauliflower cheese is lightly boiled or steamed and covered with a cream sauce and grated cheese such as Parmesan or Gruyere and baked in the over until the cheese is melted over the top. Cheddar cheese was later used in the 20th century. Today in the UK you can find Cauliflower Cheese sold ready-made as a vegetarian meal or even sold as ready to eat baby food. It is also popular in the Dutch culture to melt Gouda or Edam cheese over cauliflower. Earliest known published recipe for Cauliflower Cheese in Mrs. Beeton’s Book of Household Management by Isabella Beeton. A guide to running a household in Victorian Britain. Also check out this oven-baked version of Cheesy Baked Cauliflower. * Your may substitute a combination of different types of cheeses of your choice. Prepare Cauliflower: Cut away the leaves and most of the core (cut stem flush with the bottom of the head to allow it to site steadily), leaving the cauliflower intact. Cooking Whole Cauliflower: Place the whole head of cauliflower into a steamer basket, place the basket in a large pot, and add one inch of water. 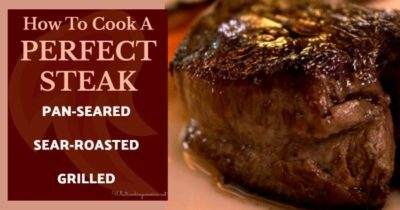 Cover and bring to a boil over medium heat; steam for 5 to 8 minutes and just until tender and you can pierce it with a fork. Remove from heat and transfer cauliflower to a shallow baking dish. Spread or frost the top of the steamed cauliflower with Dijon mustard. Sprinkle cheddar cheese over the mustard. Place in oven and bake just until cheese is melted, approximately 10 minutes. Remove from oven. 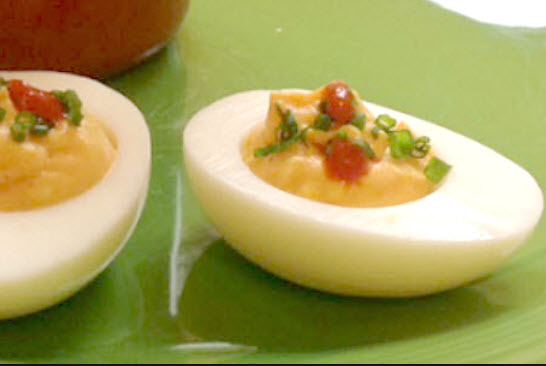 Serving: Sprinkle optional chopped egg and parsley over the top of the melted cheese and serve immediately.